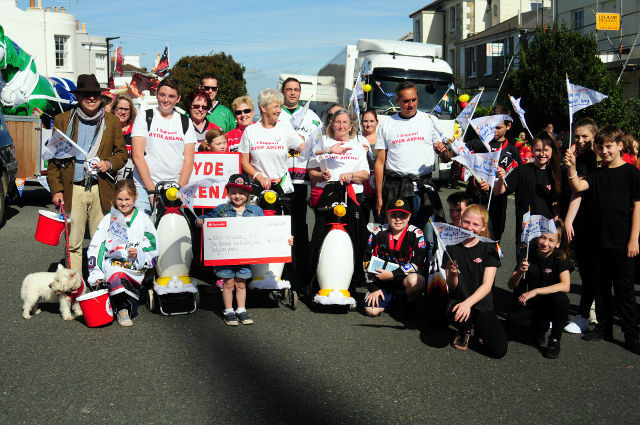 Members of the Ryde Arena Community Action Group are delighted and overwhelmed by the support of the Isle of Wight council, following last week’s motion at full council. Ryde Arena Community Action Group, who have been fighting to restore our much-loved ice rink for almost 12 months, were delighted and overwhelmed with the result of last Wednesday’s Full Council Motion proposed by Cllr Wayne Whittle. The Motion proposed the denial of access to AEW, or any successor to its interest in the building, over the Council’s adjacent land for any purposes, including the redevelopment of Ryde Arena. It was passed with unanimous approval across all political parties (read blow-by-blow coverage), demonstrating once again, how important this asset is to our Island. We are indeed grateful to have the unequivocal support of all members of the Isle of Wight Council and our Isle of Wight Conservative MP, Bob Seely, together we are stronger and our goal is now in sight. During the summer, our members have been tirelessly campaigning at events all over the Island, selling RACAG merchandise, spreading the word and handing out informative leaflets. We have generated a huge amount of support and good will from residents and visitors alike, meanwhile Ryde Arena Community Action Group is well on the way to raising £5,000 for its Charitable Community Interest Company, Wight Ice Leisure Ltd. 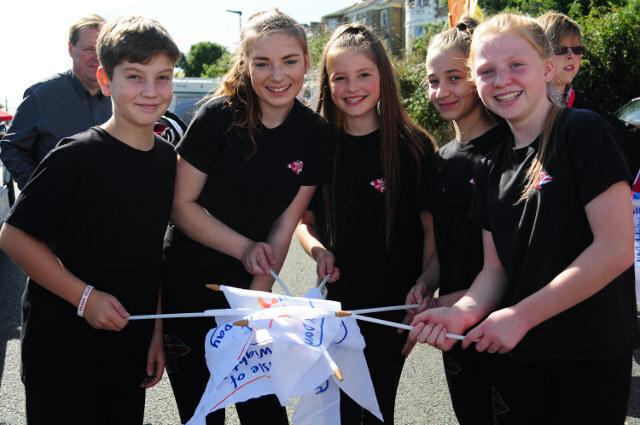 This weekend, we took part in the Isle of Wight Day Parade which was amazing; we were welcomed and supported by the whole of Ryde and its visitors. Our skaters performed continuous flash mobs throughout the parade, some had even been on the 4am ferry to train in Guilford earlier that morning. In the meantime we continue to work closely with the IOW Council and our MP to reinstate Ryde Arena. Wednesday’s motion was an enormous step forward for our campaign and its efforts to dash AEW’s ‘hope value’ of £3.5 Million, over four and a half times the value of £750,000 (not taking into account any of the many dilapidations) offered by Savills who independently surveyed the building.